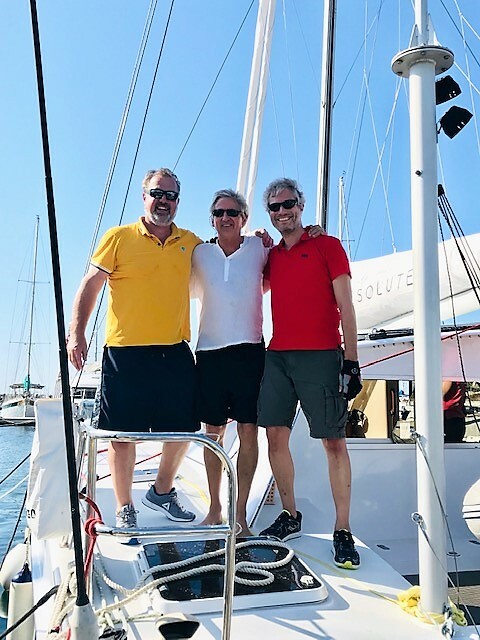 This afternoon Resolute II took line honours on the first leg of World ARC 2019-20 in Santa Marta, Colombia. Skipper Ken Gibson and his crew had a fantastic sail from St. Lucia with near perfect wind conditions all the way. 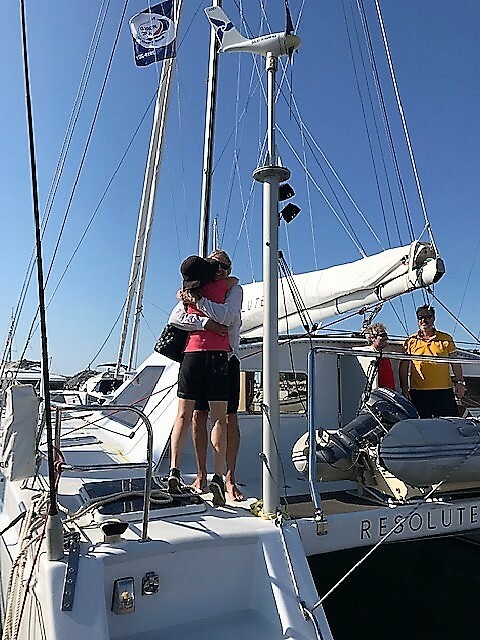 The crew were welcomed by Ken’s wife, Janice, World ARC staff and the dockhands from Marina de Santa Marta. The crew were presented with a welcome bag containing local information and a bottle of Champagne kindly provided by Coco Marina Café. Everyone at Marina Santa Marta are excited to be hosting World ARC for the 5th year running and are all eager to make the participants’ experience in Colombia hugely memorable.